Yeah, yeah. I know Father’s Day was yesterday. But in honor of the holiday (and my own wonderful father) I thought I’d post the top ten movies that remind me of my pops! 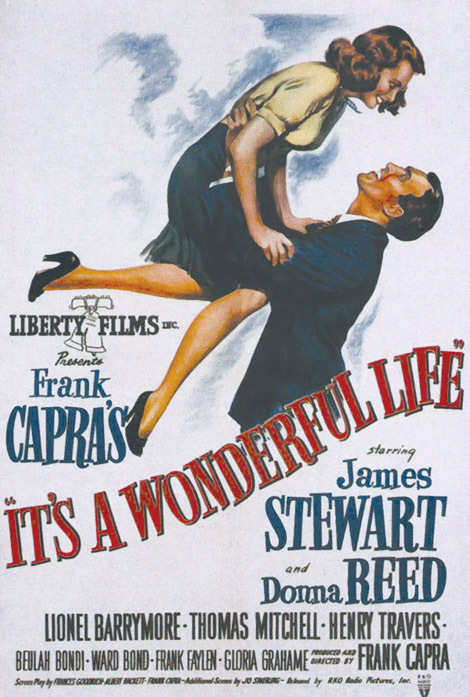 10) It’s a Wonderful Life (1946) Every Christmas my mom and I have a Christmas movie/TV marathon with all of the Christmas movies and TV eps we can muster. My dad is selective, he only tunes in for the good stuff. We always save the best for last, and Dad has gotta be present! He always gets into it. 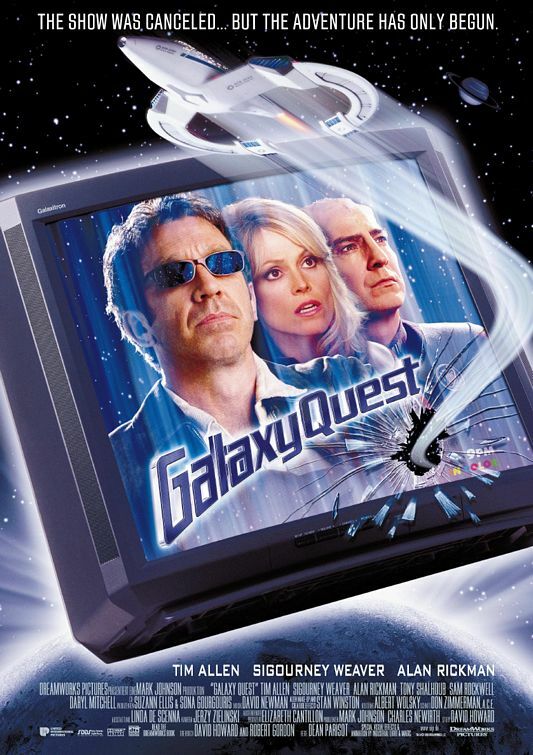 8) Galaxy Quest (1999) I chose this one because he introduced our family to this movie. 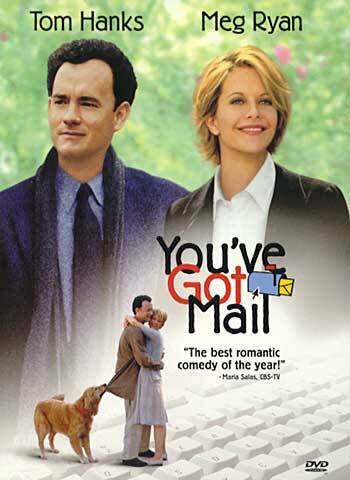 One day he randomly brought it home from the video rental store and I’ve watched it over a thousand times since. 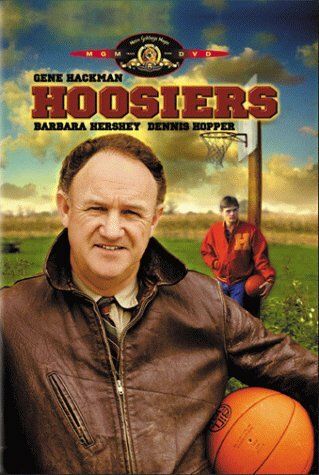 7) Hoosiers (1986) My love of basketball comes from my brother’s and father’s love of basketball. My dad has always loved this movie. 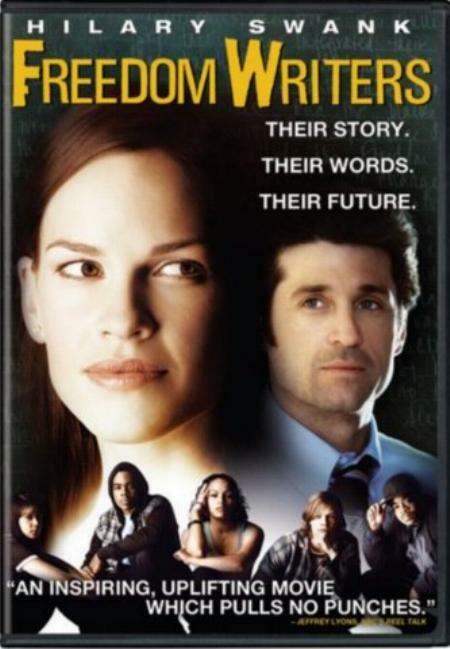 6) Freedom Writers (2007) I saw this in the theater with my dad. I was fifteen, and my dad said, “Hey, let’s go on a daddy-daughter-date and see a movie. 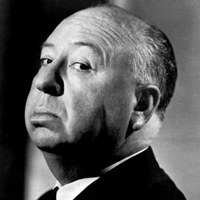 I’ve heard of this one inspiring one…” I hadn’t even heard of the movie at the time, but we had a good time together. 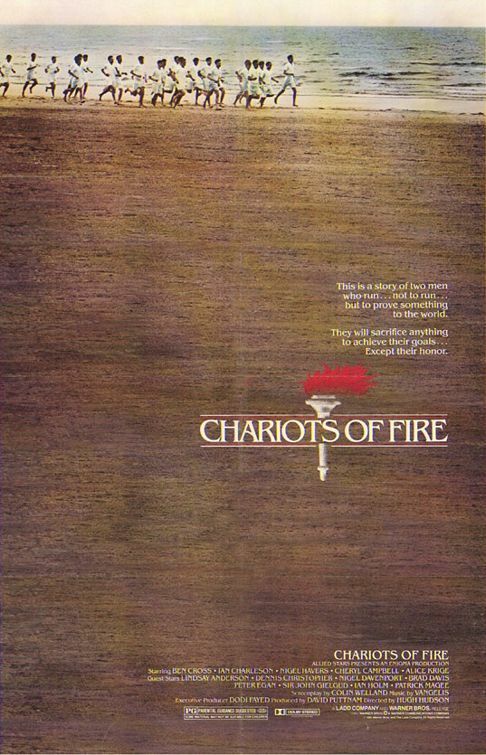 5) Chariots of Fire (1981) This is another film that my Dad introduced me to. My mom was out for the evening so he recommended we watch a movie today (if I do recall… I think I had other plans. But I’m not one to argue). 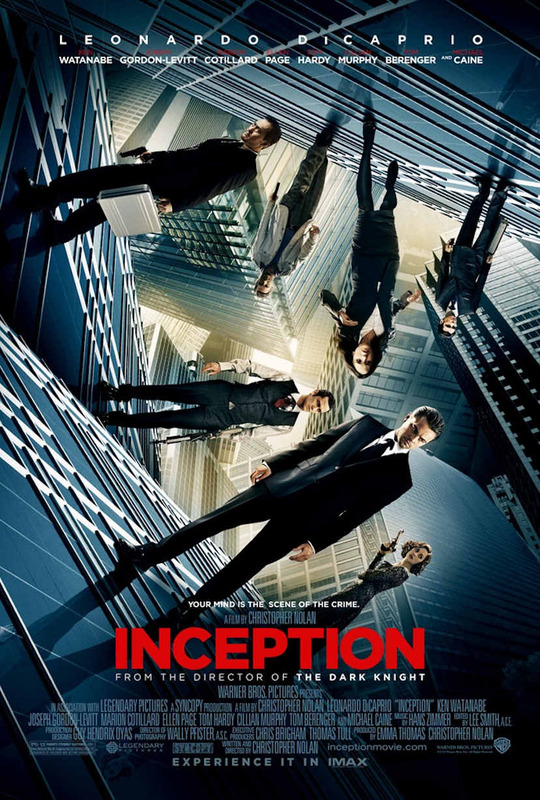 I remember making a few snide remarks about the over-use of the theme song and how cheesy it’s becoming only to be shot down with, “There’s nothing cheesy about this movie.” Anyway, I’m pretty sure I wasn’t too into it that first time, but a few viewings later and I’m sold. 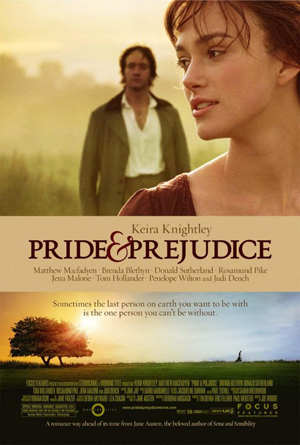 4) Pride & Prejudice (2005) Yeah. My dad watches Pride and Prejudice. Does YOUR dad watch Pride and Prejudice? 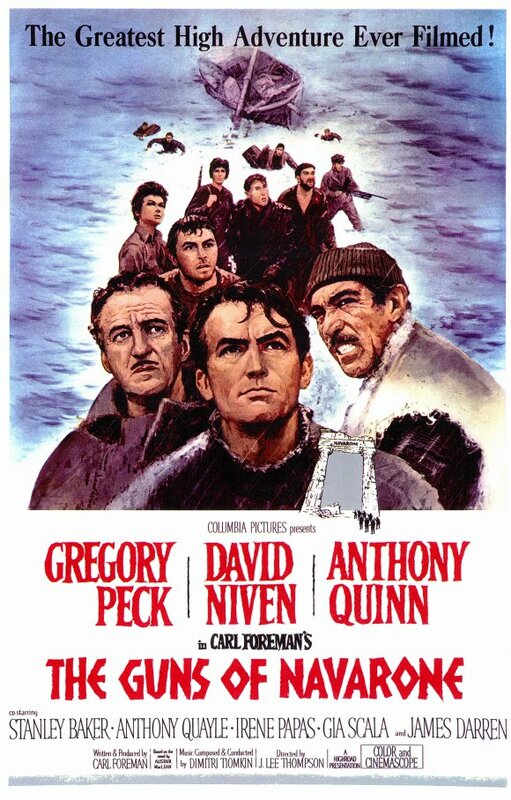 3) The Guns of Navarone (1961) Generally if I ask my dad what his favorite movie is he’ll say, “Oh… maybe The Guns of Navarone…” I’m not sure if this is true or not. 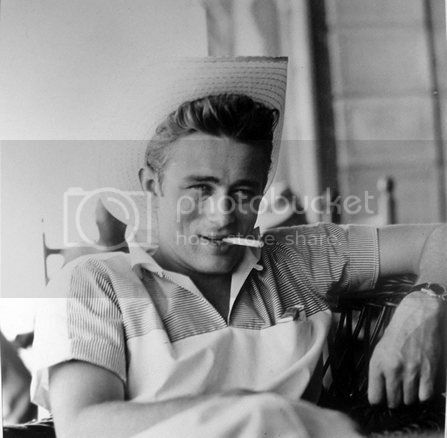 But nevertheless, we own this movie because he likes it. Jk, it’s a pretty awesome movie too. Love Gregory Peck. 2) The Inlaws (1979) See, my dad can be kind of a serious guy. And few of my friends know the “real him.” This movie brings out the “Real Dad” and most importantly his “real laugh.” Man, is this movie funny. 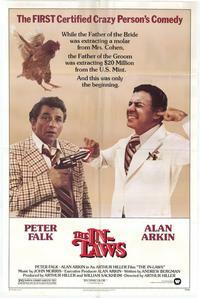 Alan Arkin is one of my favorite actors too, btw. 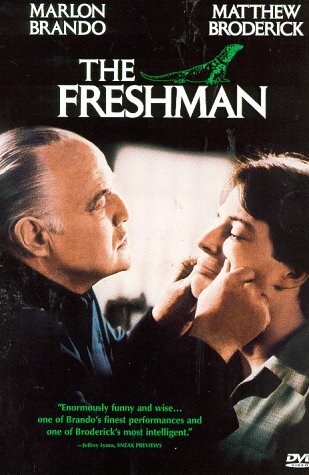 1) The Freshman (1990) This movie takes the cake. My dad laughs and laughs and laughs and laughs.